May 15, 2018 by Laurie 3 Comments This post may contain affiliate links, which means if you click on a link and purchase something, I may earn a small commission (at no additional cost to you.) See my disclosure policy HERE. 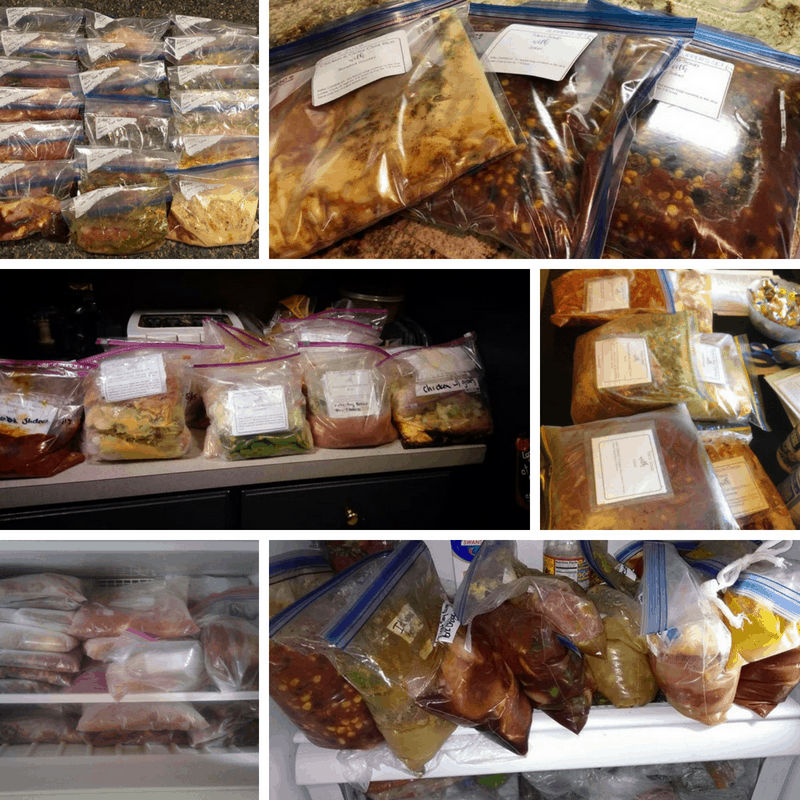 Do you see all these freezer meals? 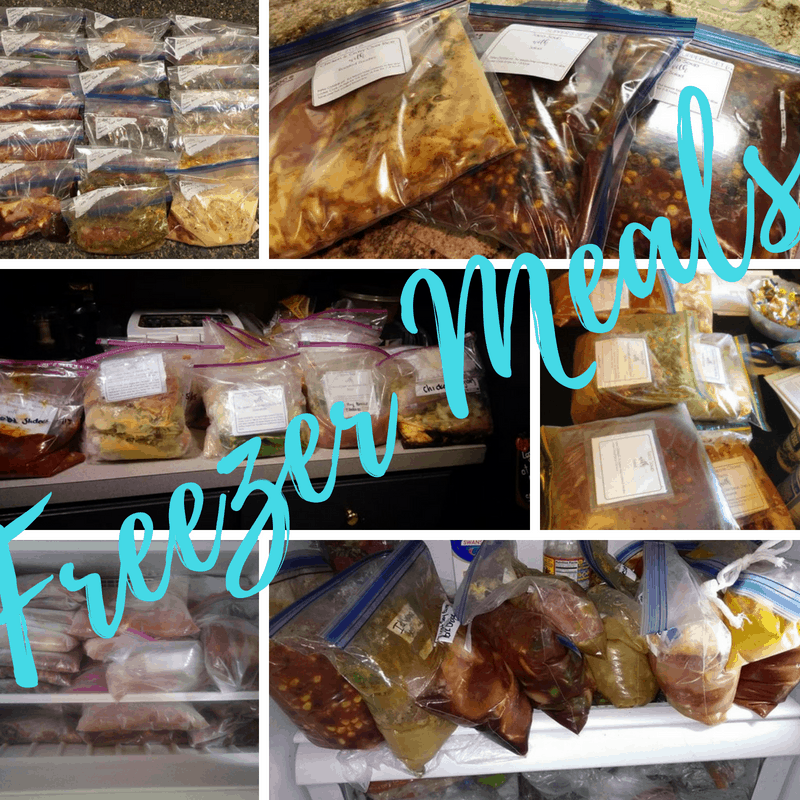 THESE ARE AMAING FREEZER MEALS THAT EVERY DAY MOMMAS LIKE ME HAVE MADE TO ROCK THEIR SUMMER THIS YEAR. 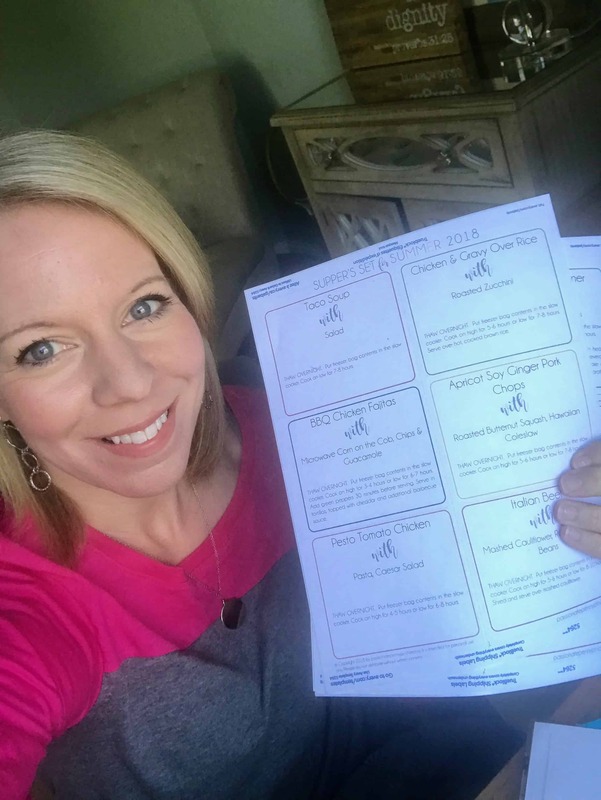 And these are only a few of the photos from our private facebook group (when you sign up for the annual plan, you'll have access to our beta test group PPP PRIVATE SUMMER EAT AT HOME GROUP), and I know you will love that! 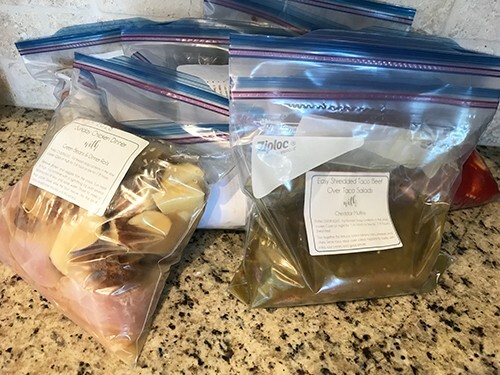 I made six more myself today, and can't even wait to throw a few of these yummy meals in my crockpot and on the grill this summer! I have been watching your freezer meal videos for awhile now. I am amazed and also intrigued by this concept of meal planning and preparation. I have a question though. I don’t have a need for a cooked meal everyday. My husband and I are empty nesters. He works away from home each week and is only home on the weekends. Basically I only cook on the weekends when he is here. Does access to the meal plans allow me to pick and choose only a few meals and then print off the needed items for those meals in a grocery list? Or does everything print off all at once for all the meals on the grocery list and I would have to weed through the ingredients to find the items I need? Hope that made sense! I am definitely a newbie to this concept of meal planning!